Let’s face it, the name sounds like a disease. 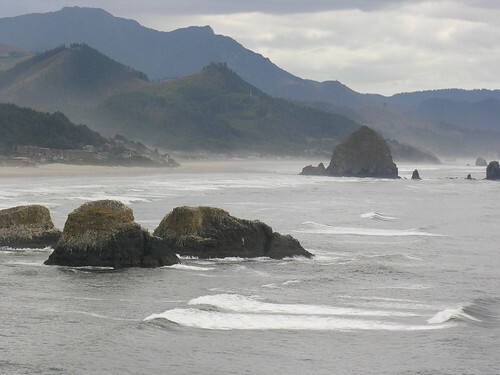 But, about two hundred years ago, Captain William Clark and his party came to the area now called Ecola State Park to salvage some whale oil and blubber they needed for survival. They also boiled seawater until they could gather enough to preserve food to make it back to the East Coast. A sense of wonder is truly important when exploring the natural world. When you visit Kartchner Caverns, you will be amazed at how nature performs. A drive south of Tucson, Arizona leads you to an eye-opening display where colors and formations dazzle you underground.